Tandi village is at the confluence of Bhaga and Chandra rivers in the Pattan valley. It is a perfect spot to admire the picturesque surroundings of valley. Tandi is an important village located about 10 Kms from Keylong. 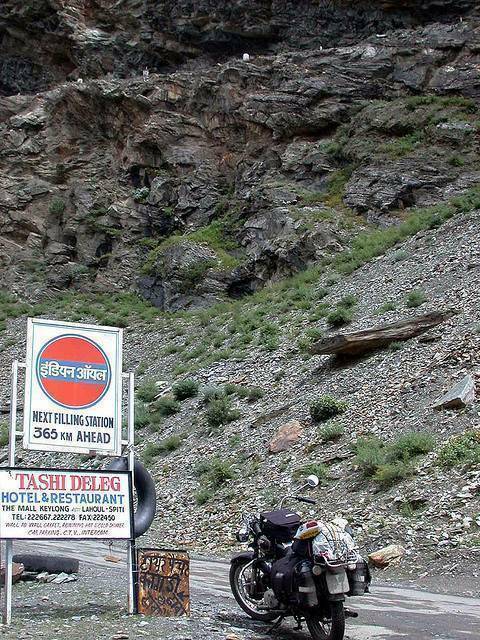 Tandi is the only place on Manali-Leh highway where you can get fuel. The next gas station is 320 KMs away in Karu. Travelers heading to Leh need to tank-up here and also carry some extra fuel along as vehicles give considerable less mileage due to bad roads on this stretch.